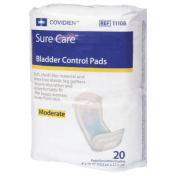 SureCare Pant Liner offers light absorbency for urinary incontinence. 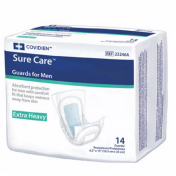 This disposable incontinence liner is designed to fit both men and women. 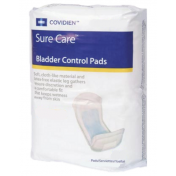 SureCare Liners are contoured for a better fit and greater comfort. 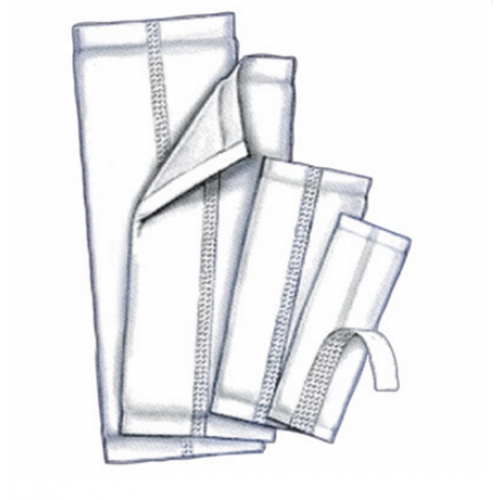 This incontinence liner is one part a 2-part system and is inserted into the pant-like product sold separately. Contoured for a better fit. 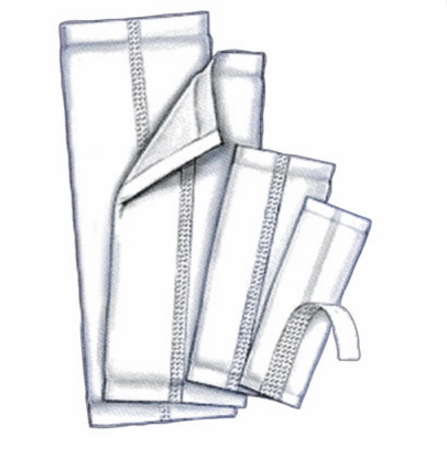 Sure Care Pant Liner Product Number: 1530.